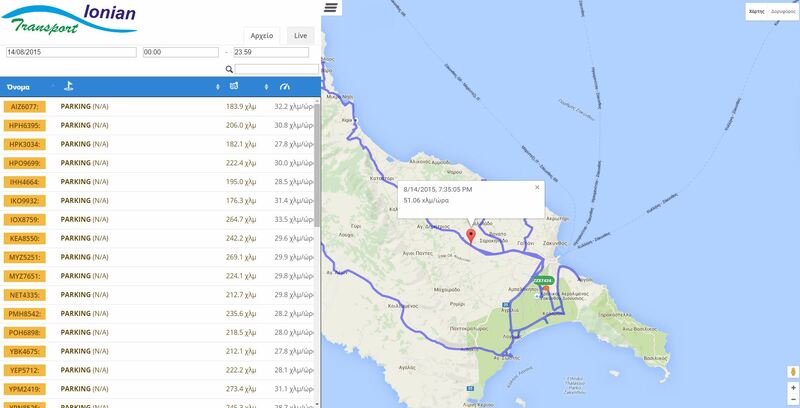 Bus Planner is not just another vehicle fleet logistics system. It includes functionalities such as passenger management, delay prediction and route allocation with the use of A.I. tools that boost production while minimizing human errors. 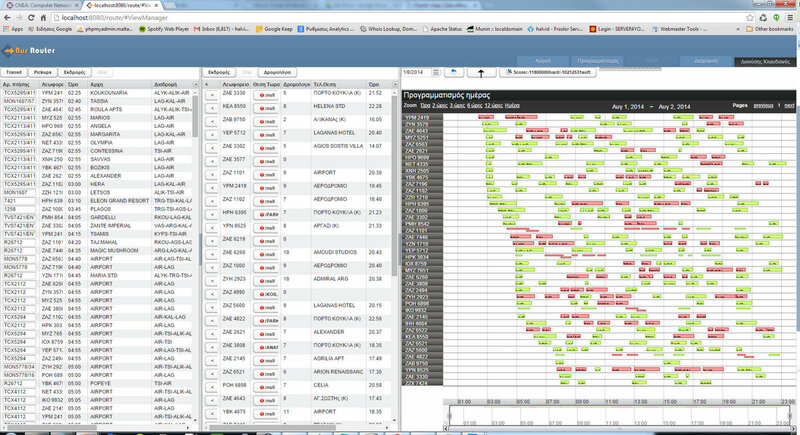 Bus planner is not just another routing software. BusPlanner is a bus fleet management system that handles bus hiring company logistics. 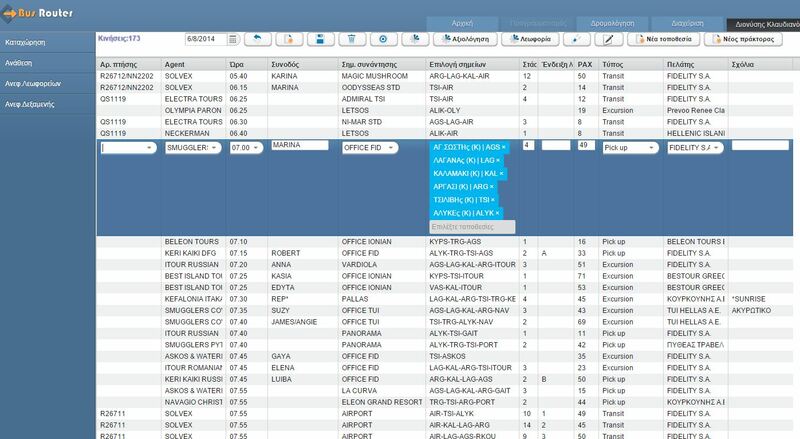 The main inovation of BusPlanner is that supports intelligent timetable generation optimised to reduce trip expenses while at the same time improving quality of service.